Once you log on you can change your password. Email Kristin Kinman if you cannot log on or did not get an email. Common mistake by the student is that they will load it under Cooperating teacher observation and not supervisor. You will need to get on and click “evaluate” and send back to author. Check the night before that they have loaded the lesson plan and you can read it. You will not be able to enter data online if the student does not load their lesson ahead of time. There will be nothing to evaluate. 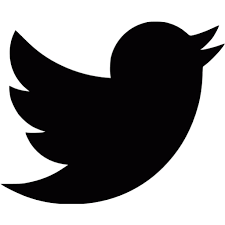 Ask your student teacher for the username and password to log online at the school or call the office manager at the school and secure this knowledge. Some schools do not require a password or login. Some schools change the password monthly or weekly. Students can get this information for you ahead of time. They may have to go to the main office to ask since the cooperating teacher may not know the guest login. Once at the school you can login, click on the appropriate Directed Response Folio. 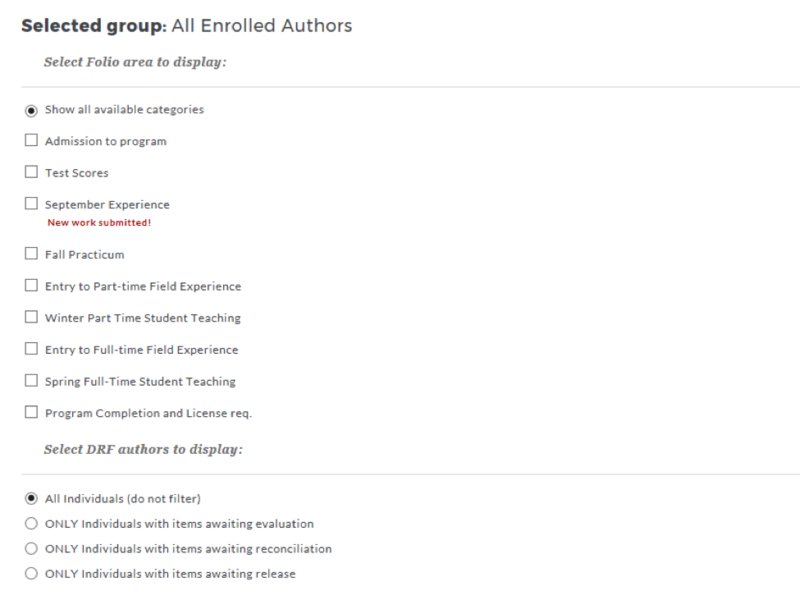 Enter your student’s name in the upper box, or select all enrolled authors. Select the area to evaluate (usually listed as Field Experience) and make sure all individuals are selected. The student’s names will scroll down the left side of the page and the section assignments will scroll across the top of the page. Select the correct column and click the Evaluate button. If it says work not started, then the student has not uploaded their lesson plan. If it shows an hourglass then the student may have uploaded their lesson plan but they have not submitted it. Once you have clicked Evaluate any attachments or forms should be visible under file attachment. You can open these into a separate screen. To evaluate the assignment go to Score Work. Fill out your evaluation (usually a rubric), then, at the bottom, select Record as final and release evaluation to author now. There are two other options, however, if you all things are normal you will only need this one. Then click on Submit Evaluation Now. Your student can then see what you have recorded. The student must log on to Taskstream and submit work for the team evaluation conference. They must choose you and the CT to be evaluators. The scores in the team evaluation from the supervisor and the CT will then be reconciled by the instructor for ED 407 or 424 (DD) or by the program coordinator (MS). If you cannot evaluate work from a student, send it back to author (the student) and have them check that they have chosen you as the evaluator. (student’s can get confused when having to choose between supervisors, instructors, and cooperating teachers). If you decide not to evaluate something make sure you click cancel and evaluate later. If you just log out or go back to the grid after viewing the work than you have locked the work and only you can now see or evaluate it. 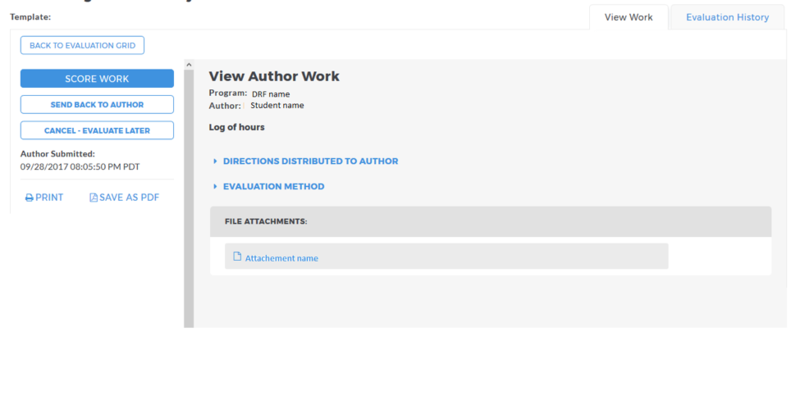 If you want to see all work, and all documents for the students that you have access to make sure that when you log on, on the home screen, you click on your DRF and then select the student you want to see or the group you want to evaluate. If you go into the Needs to be evaluated you will only see the work submitted directly to you. If there are any non-submission requirements or if you need to look at the work a CT has evaluated you will not be able to see if from that menu. Comments: Please make note of any other tips or troubles you have using Taskstream that you would like to see on this form for future use.